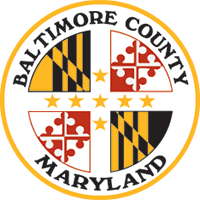 Baltimore County has added information and features to their website. 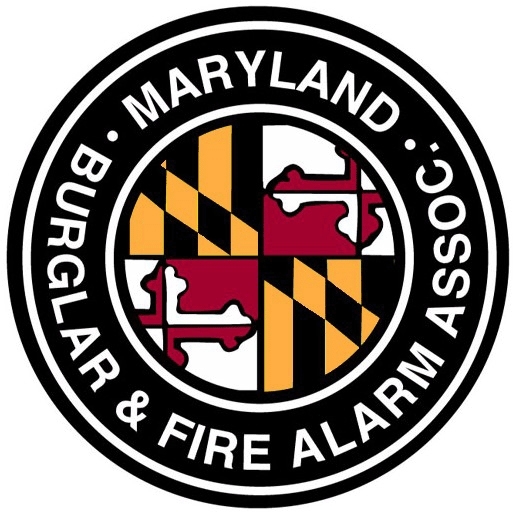 The site allows users and alarm companies to register online and view information on their accounts. Info on fees, rules, appeals and more is available.